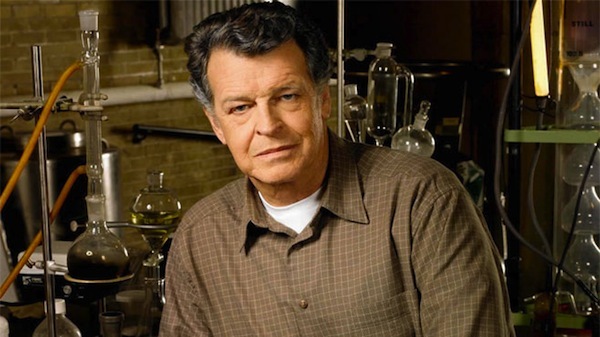 Fringe’s John Noble revealed some tidbits about the upcoming Fringe Season 4 Finale. Since the show’s current fate is in flux, the producers decided to shoot two endings, one that leaves the series open to a new season, and another that wraps Fringe for good. Both endings will deal with Olivia’s supposed predestined death. the episode airs April 20 on Fox.